Earth Day! Are You Ready to Empower Your Students? It is hard for me to believe that is it now Earth Day 2018. 48 years ago Earth Day started in 1970. (This was when I began teaching.) With it the Clean Air Act, Clean Water Act, and Endangered Species Act was implemented. I have seen many of the benefits from these in our environment. One that personally I felt was the Clean Air Act. I grew up in a steel mill community, with high air pollution. Everything was covered by graphite. When the Clean Air Act was instituted, we saw grass grow and clear skies. A picture book written by Anna Egan Smucker, correctly portrays what happened in my hometown of Weirton, WV. 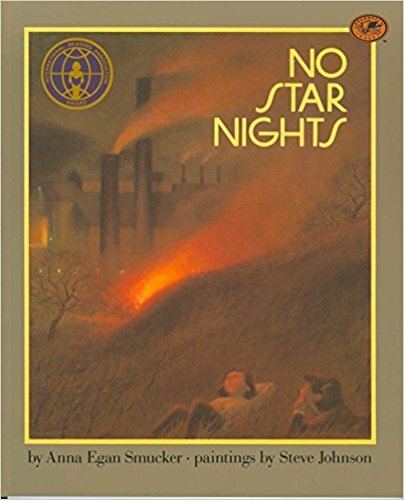 It is called: No Star Nights. You can find it at Amazon.com and it is now in paperback. Pollution reversal has been one of the mainstays I used in teaching. We won Keep America Beautiful Awards for the presentation by our classes. A proud moment for all of us. Throughout the years, we recycled paper in my class, and then it became school wide. With the advent of plastic, many oceans, animals, and our land environment has been compromised. Many people don't recycle or reuse the plastic, as you can see on your daily travels. When I was in Haiti, they use bottled water, because the rivers and streams are polluted. The people do not have recycling implementation, and as I traveled I could see mounds of bottles everywhere. In America, we are fortunate that we can recycle, but students must be made aware of how they can help. 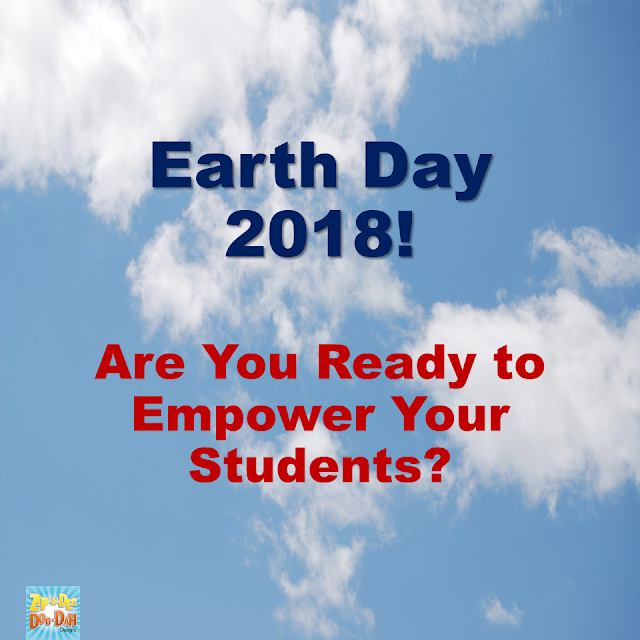 You can go to www.earthday.org to find information and lessons which involves students, at any grade level. Have the students list at least ten items made from plastic in their homes. Count how many plastic bottles they have in their home. Brainstorm ways they can reuse the plastic containers they found in their homes. Locate on a map Recycling Centers in which they can take plastic, cans, and paper. At lunch one day, count how many plastic items they throw away. Decide if they could have washed and reused them. These are just a few ways to involve students next week. Throughout the school year revisit, not only plastic pollution, but air, water, and paper. Use some of the resources I suggested in this blog.